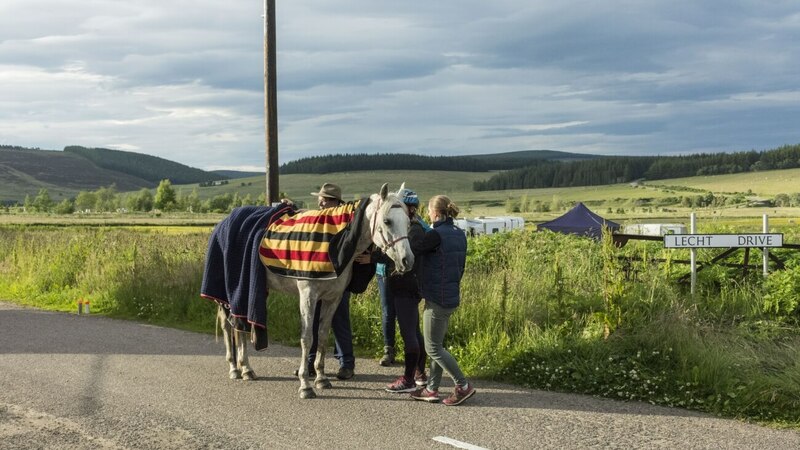 In response to the evolution of endurance riding in Britain moving towards faster speed and flatter and increasingly repetitive loops, a small group of endurance riders in Scotland have banded together to put on a ride that is, we believe, a real challenge. 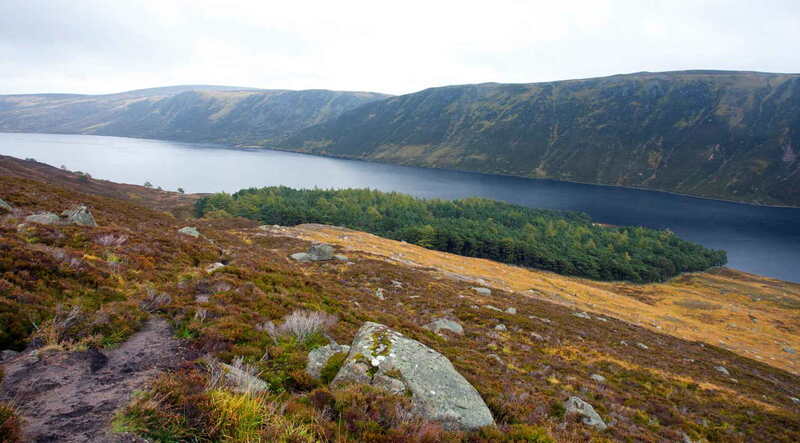 The Cairngorm 100 ride is a point to point route across the challenging and stunning scenery of the Cairngorm National Park to be completed in 24 hours. The route has many challenges along the way and calls for the riders to have the ability navigate and manage both themselves and their horses for long stretches without crew assistance in real wilderness country. 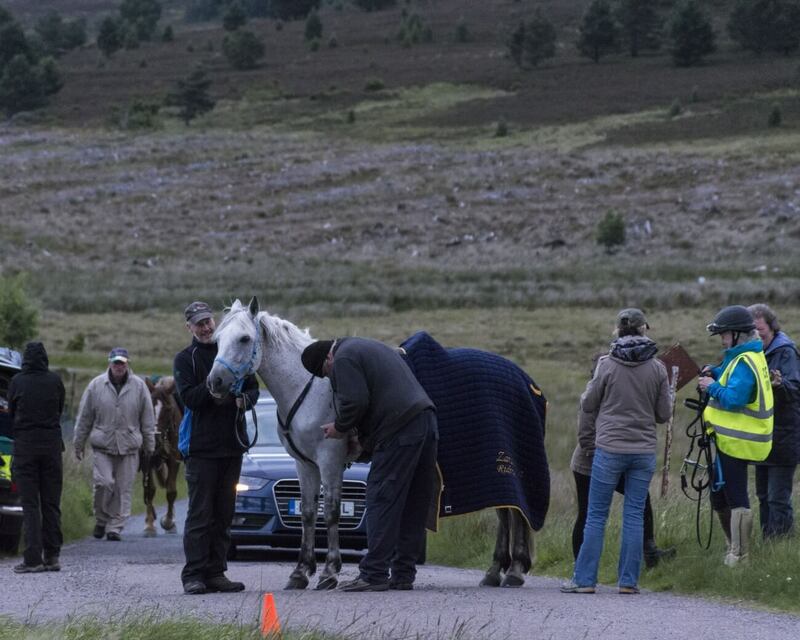 Riders are tracked throughout the route using GPS tracker and horses are vetted in line with recognised National and International standards at regular intervals. However, at times these checks will be carried out without crew assistance in the remoter areas. The winner of the event is not necessarily the first past the post. This award is based on horse management throughout the ride with points being scored at each vet check and the final winner chosen from the combination of the highest Vet score plus a score for the final arrival position, however “First Past the Post rider” will be recognised at the award ceremony. The date for the 2019 CG100 ride has now been fixed for Saturday 6th July 2019. 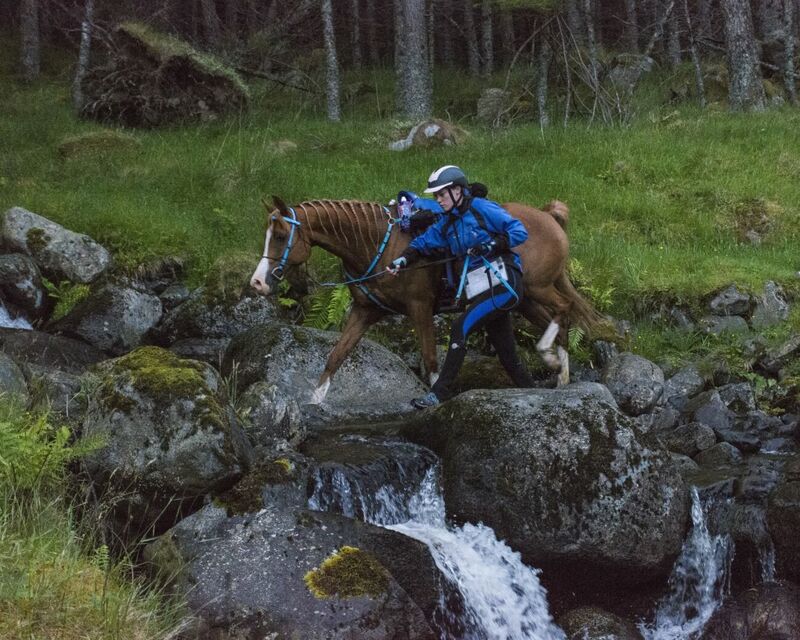 The classes for 2019 will be the 1 day 100 mile class, starting at Glen Clova, North of Dundee and a 56 mile class, starting at Mar Lodge near Braemar, the third Vet Gate for the 100 mile riders. The 56 mile route will follow the final section of the 100 mile route with both classes finishing at finishing at Nethy Bridge. The 56 mile class will be allowed 13 hours to complete the distance. We don’t claim this to be the hardest ride in the world but it will certainly test your horse management, stamina and navigational skills with minimum crewing assistance. What we can say that you will have some stunning views while crossing the magnificent wilderness of the Rainstorms, Britain’s largest National Park, whilst climbing in excess of 4000 metres. If you wish to take part in the event send an e-mail to Penny on cg100entries@btinternet.com and for general enquiries please address these to Clive at cg100general.enquiries@outlook.com. You can also follow the general updates on the Cairngorm 100 Facebook page. The Website Cairgorm100.co.uk will be updated regularly. To enable us to fund the CG100 ride without a major sponsor, we run a trail ride each year. 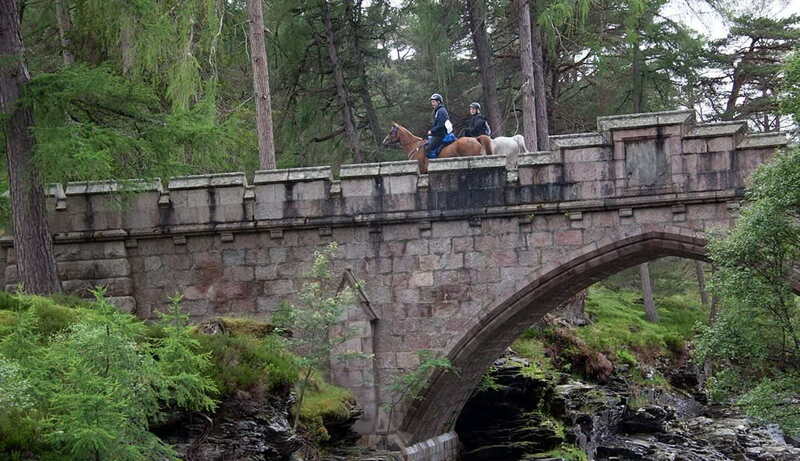 For the most part the trail ride follows the CG100 route from Glen Clova to Nethy Bridge over a four day period. Our last trail ride was a resounding success and the 2019 trail ride is fully booked with the 2020 places being filled already. It’s a holiday with testing riding. The trail ride is also the opportunity for riders planning to take part in the CG100 to get their horses hill fit prior to the main event ride.